First, the skinny. 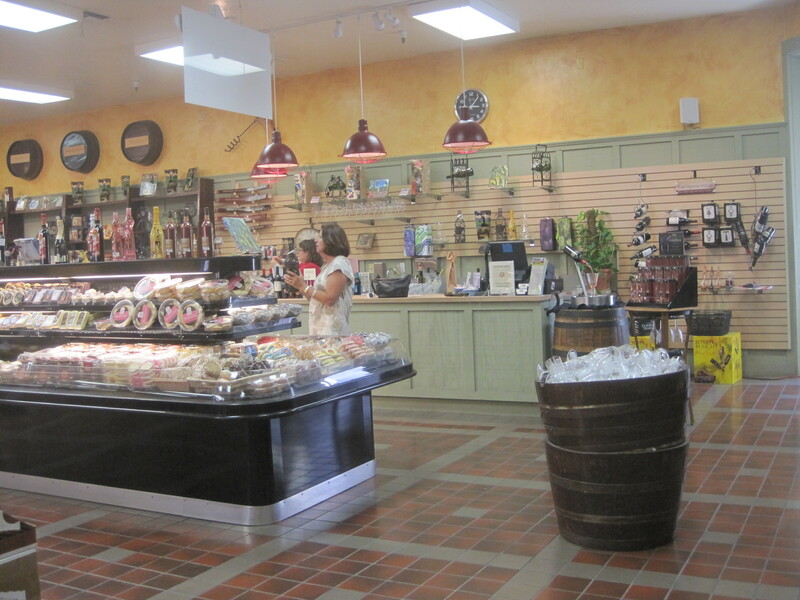 Sonoma Cheese Factory (SCF) is one our all time favorite places for food anywhere. Two days ago, we went four hours out of our way on a Sunday to stop by, and considered it time well spent – it is a slice of foodie heaven, hidden away in a storefront in downtime Sonoma. 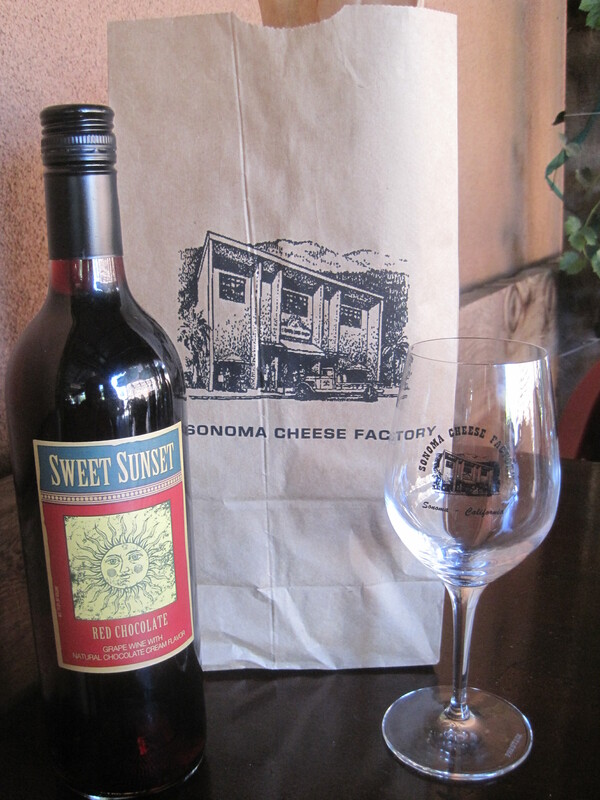 That said, there are so many different aspects to SCF that I am going to structure this a bit oddly – what follows is Sonoma Cheese Factory’s offerings, in my personal order of preference. The cheese. Farm-fresh cheese, with both exotic variants (love the garlic and pesto cheese) and generous samples. You can get a wedge for less than $10, and snack on it at your leisure. The barbecue – SCF has a big grill outside, where you can pick farm fresh meats and cheeses and have them cooked for you, right there. My usual preference is the burgers, which are among my all-time favorites due to their simple, but super-fresh, taste. However, they weren’t available this time so instead I had a New York Steak sandwich. 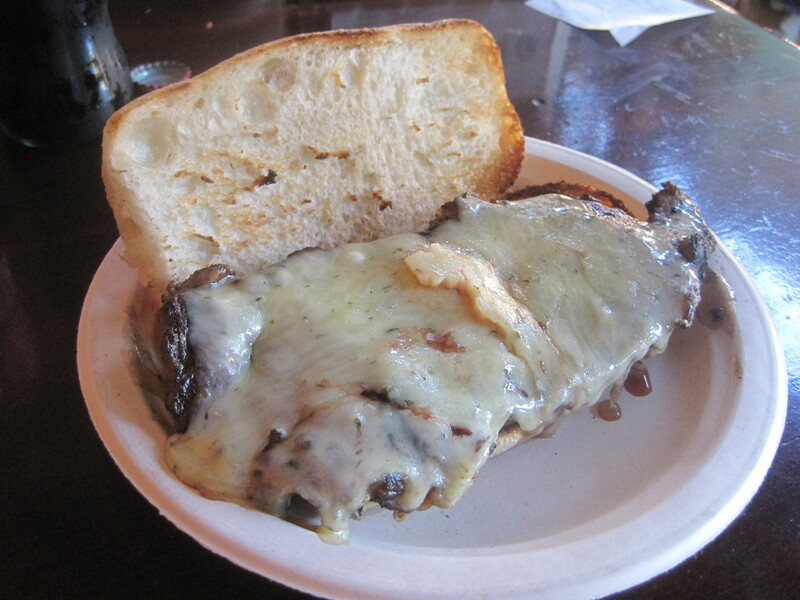 It was a sizable piece of steak, cooked through and slathered in cheese on a delicious crusty french roll. Burgandy had the tri-tip, and said it was melt in your mouth good. This one has been my favorite in the past, but lost a rank this time due to their puzzling burger and rib shortage this time around. The meat is still spectacular, though. The coffee – I didn’t expect much on this since SCF does so many other things well, but I grabbed a Mexican Mocha on the way out the door and was floored by how delicious it was. It had a strong flavor, with a nice cinnamon after taste. The wine – $6.50 for a testing – you get a decent portion and get to keep the glass. We found the sweetest wine I have ever tasted – a chocolate dessert wine called Sweet Sunset Red Chocolate that we both loved and picked up for about $12. The fudge – Well, it tasted like fudge, all right. They had a good variety, but I wasn’t completely blown away – the chocolate Cabernet fudge deserves some points for uniqueness. Free samples, which is always nice. The gelato – Free samples here, too. I’m not enough of a gelato connoisseur to say much useful about this – it tasted like gelato, I almost bought some, and I think I definitely would have bought some if it had been hotter. The deli – Well, they had some delicious-looking paninis, but I didn’t get any samples here and didn’t feel like buying any groceries so not much to say on this one. That covers about all of it – I guess they had some knick knacks, wine paraphernalia, and other miscellany around but this was the major stuff. 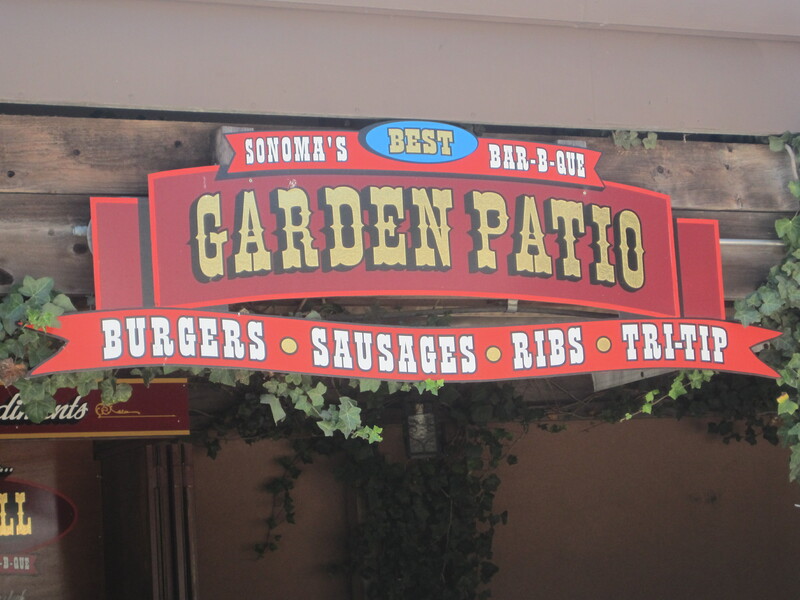 Strongly recommend you stop by here if you ever get a chance – you could coast by on samples if nothing else.